Discussion in 'Completed Pin Sales' started by MerlinEmrys, Aug 28, 2018. Hey gang! If you've been around the forum lately, you may have noticed that I'm more frazzled than normal. August took a lot out of me and I'm really in the weeds with non-pin work and school. I'm stretched really thin and the stress fractures are starting to show. So I think I need to take most of September off from pickups or risk getting burnt out entirely. I'll get a full thread posted at some point this week. But please be patient as I will be much more removed from pickups (and the forum at large) for this month so I can try and re-center. I'll update the thread probably once a week. 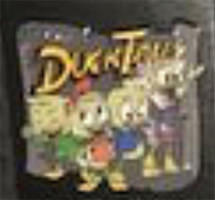 Invoices for F&W will go out Thursday and the pins for the 20th will go out on the 17th. Shipping will be at the end of their respective weeks or when your order is complete if you're doing both. Note: I will be doing pickups for these on 8/31. 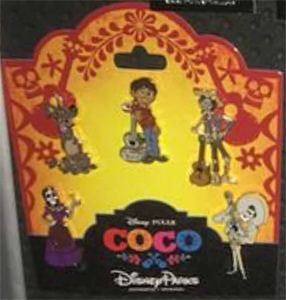 I will not be back to Disney until 9/20, so if you make a late request, there's a possibility the pins may be sold out by then. Just FYI. Note: As always, I'll be awarding these one per person in sign-up order. Hey Merlin, May I request a Wreck it Ralph lunchtime tales? Thank you so much!! Hello Merlin. If possible I would like to get the lunchtime tapes and 10 boxes of the Rapunzel puzzle pieces. Thank you! This has to be some of the best dumb luck ever, ha ha ha. 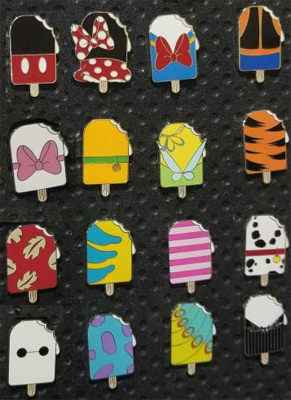 Can you nab me a Snow White F&W pin (whenever)? They'll probably still be there when I arrive but I'll feel virtuous if I've already paid for it (which means extra snacks)!!!! Oh scam, now I won't be considered a friend cuz I forgot to tag him! GreyWyvern and MerlinEmrys like this. I appreciate everything you do, Merlin! If anyone deserves a much-needed break, it's you. Ha! Of course we're friends. Just not GIF friends this time. 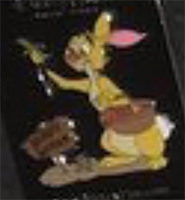 Walt, MerlinEmrys and Addicted to Alice Pins like this. 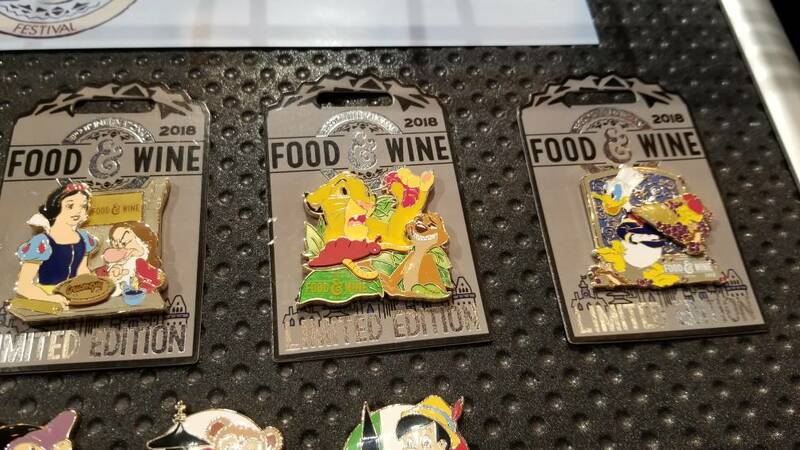 Figment AP and Lion King food and wine please! 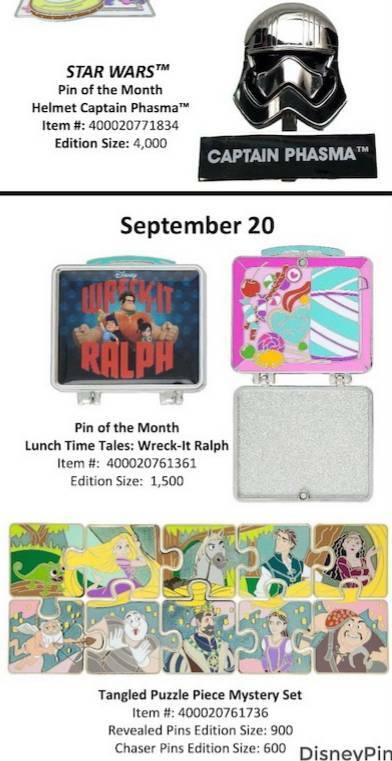 May I request the Wreck it Ralph Lunchtime Tales pin, please and thank you. One lion king food and wine please and thanks! May I request 10 of the Rapunzel puzzle boxes. My sister collects her and wants to try to complete the puzzle. Food and wine Mystery boxes x2 and a Wreck it Ralph lunch box please! 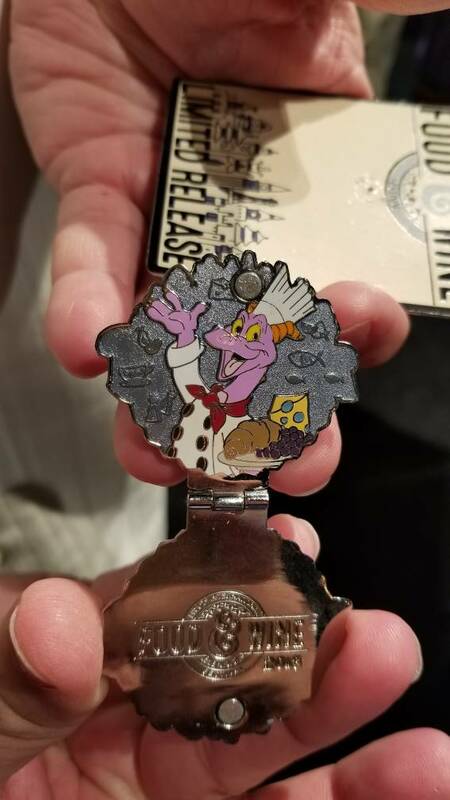 Can I please request the F&W Passholder Figment pin, SW Phasma pin and Lunchtime WiR pin? Please pick up a lunch time tales for me. 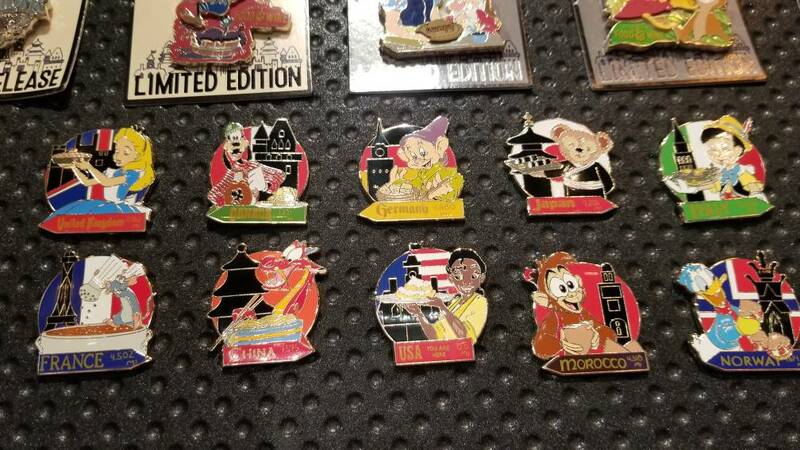 All I want is the Food & Wine mystery boxes, but I don't know how many until we know the price and whether it's one or two pins per box. Although I guess you can't invoice me until we know that either. I'm assuming it's two per box at $19.99 retail. But there's always a chance it'll be something crazy. 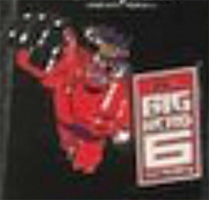 XD I'm hoping for an official flyer soon as I'd like to know edition sizes too. 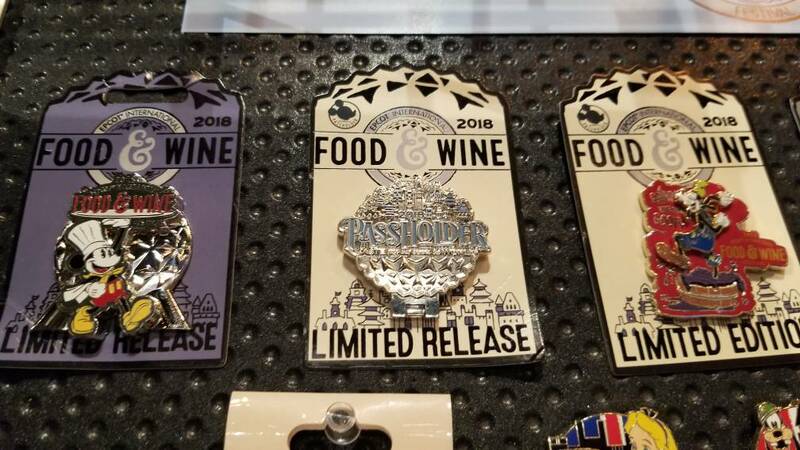 I'd like to request the Snow White/Grumpy Food & Wine pin if possible! Thanks.